LOWER MANHATTAN (WABC) -- Another student was caught bringing a gun into a school Friday morning. 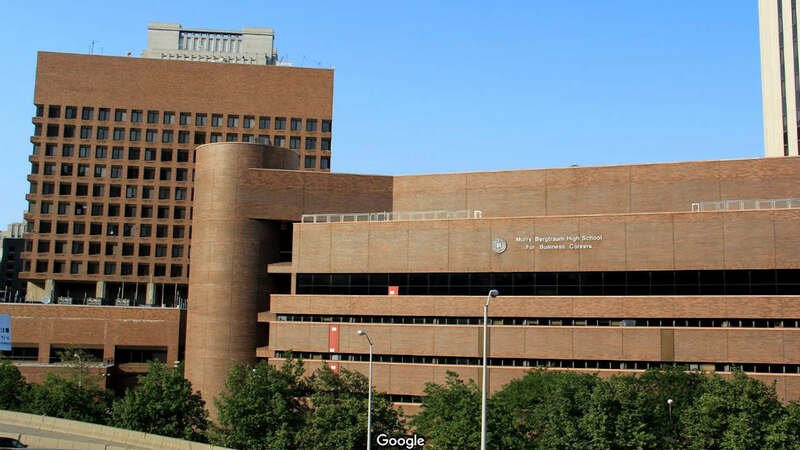 Police say the 16-year-old was found to be in custody of a .380 Taurus handgun at Murray Bergtraum High School in Lower Manhattan. He was reportedly stopped with the gun in his backpack around 8:30 a.m. The student is being questioned. "The NYPD swiftly responded and safely confiscated the weapon, and we are working in close partnership with the NYPD as they investigate this troubling incident," the Department of Education said in a statement. "All students and staff are safe, and we are providing ongoing supports to the school."